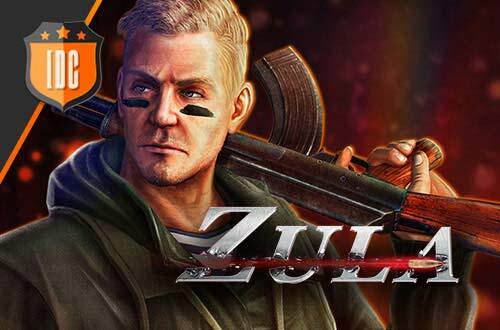 The sixth week of the Zula Europe Pro League has begun with the clash between x6tence and PRIDE. The Polish team has achieved an important point that serves them to reduce the distance in the ranking with the rest of the teams and X6tence has missed a great opportunity to get out of the middle of the ranking. The matches were played in China and Old Town. In China, the PRIDE players did not give a truce to x6tence arriving at the swap of roles with a favorable result of 6 - 3. 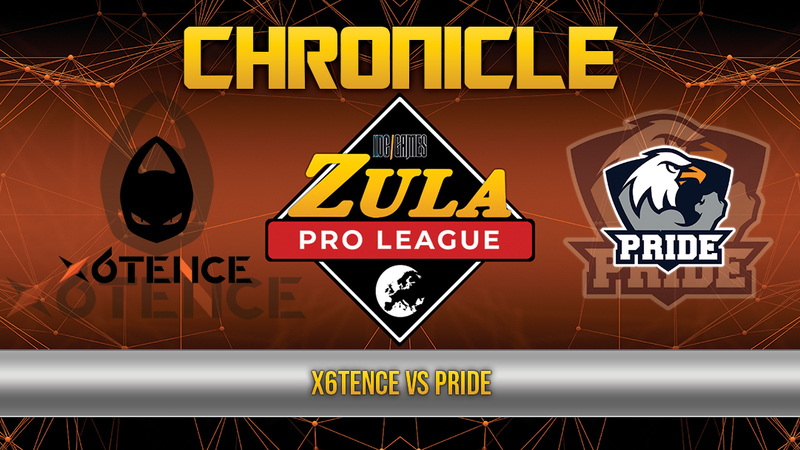 Later, in the turn of attack of x6tence, PRIDE defended impeccably closing the match with a result of 10 - 3. 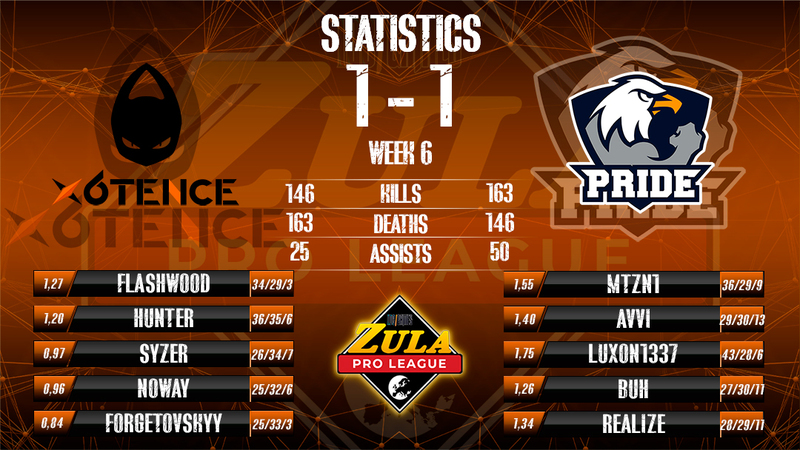 The MVP of this match was luxon1337 with a KDA of 4.20 (20/5/1). In Old Town, the players of x6tence woke up and were able to reach the victory after 2 overtimes getting a result of 16 - 4. The MVP of the game was flashwood with a KDA of 1.57 (28/19/2). The eagles of Poland are still struggling to score points and the aliens do not give up despite this draw that complicates the situation for them.